Trial-genre thriller. 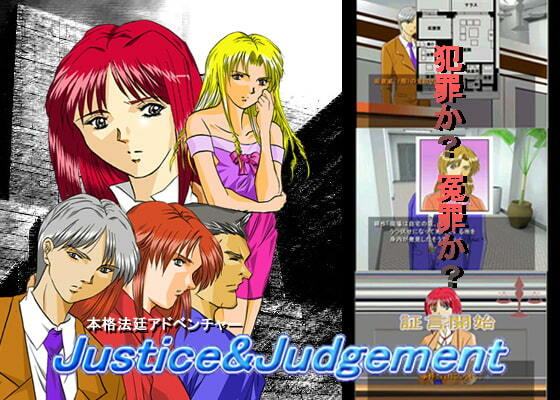 Kamijyou Toru (you), a competent prosecutor, gets involved in a strange, puzzling case. Can you make a right ruling on this case?? Over 150 CG pictures is included.